The Taiwan Studies program supports student learning and research. We host a series of events every year to promote research of Taiwan’s social, political, and cultural transformations. This is including a study in Taiwan exchange program, through partnering with National Taiwan Normal University. 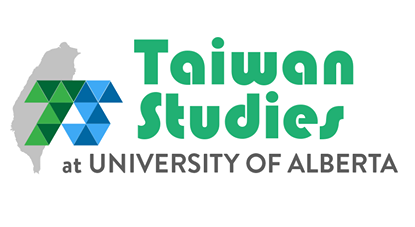 The Taiwan Studies Program is overseen by Department of East Asian Studies at the University of Alberta. The Department offers degree programs at the undergraduate and graduate level in Chinese and Japanese language, linguistics, and literature. 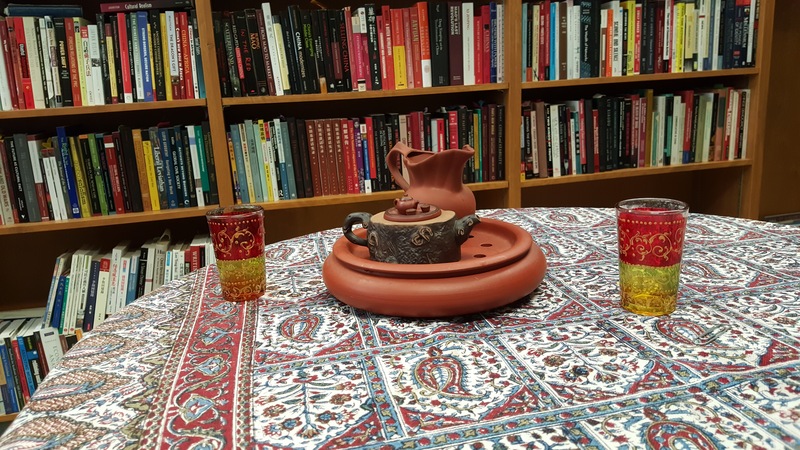 As the only university department between Toronto and Vancouver devoted solely to the study of East Asia, the Department provides students with a valuable opportunity to build a solid foundation for a career involving this exciting and economically vigorous part of the world. The University of Alberta is one of Canada’s largest leading public research institutions, located in the city of Edmonton, Alberta. Established in 1908, by Alexander Cameron Rutherford, the University is home to nearly 40,000 students from over 147 countries. The University of Alberta promotes research excellence and has been home to 68 Rhodes Scholars, the third most among universities in Canada.